There are many medications taken by fibromyalgia sufferers to help relieve their symptoms. Some of the medications are approved by the Food Drug Administration such as Lyrica (approved in 2007), Cymbalta (approved in 2008), and Savella (approved in 2009), but there are many other medications used to treat fibromyalgia symptoms. One of these medications is gabapentin for fibromyalgia. Gabapentin is a medication commonly used to treat seizures in epileptic patients. It is also used to treat the burning sensation that may last after an attack of shingles as well as treatment of restless leg syndrome, more commonly known as RLS. Gabapentin is in the class of medications called anticonvulsants. It is also known as fanatrex, gabarone, gralise, and neurontin. In November 2007 the National Institutes of Health’s National Institute of Arthritis and Musculoskeletal and Skin Diseases (NIAMS) performed a clinical trial of gabapentin on 150 fibromyalgia patients. The patients were given 1,200 to 2,400 mg of gabapentin for 12 weeks. Patients taking the medication reported less pain, better sleep, and less fatigue. Patients had side effects of dizziness and sedation that were mild to moderate. Read the complete clinical study and results. 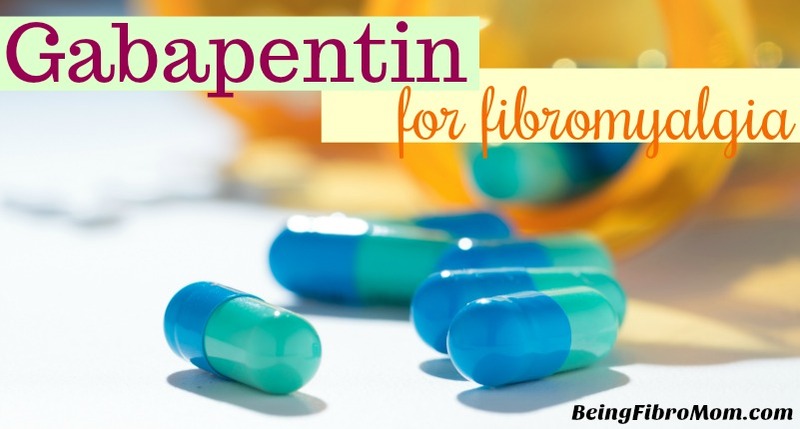 While gabapentin for fibromyalgia has not yet been FDA approved, those with fibromyalgia can still discuss this treatment option with their physician.